Fordingbridge Twinning Association ran its third very successful “Jazz on an Autumn Evening” event last Saturday, (22nd October), at Fordingbridge Town hall. This time it was the turn of locally Ringwood-based French-flavoured band: “Musique a trois” to provide the music. The feedback has been unbelievably enthusiastic, and the hall was full to capacity, yet again. Most of the delicious food was specially brought in from Vimoutiers, our twin town. 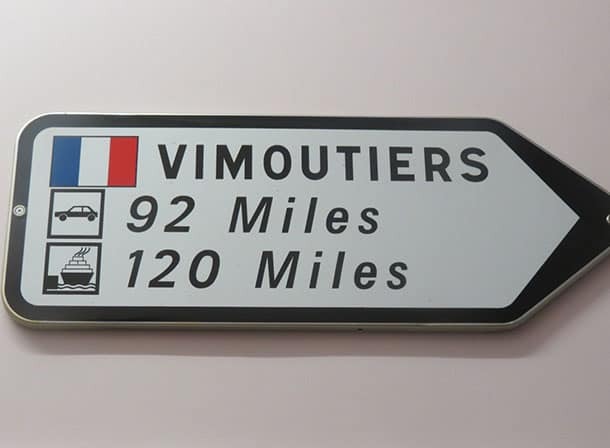 Fordingbridge is twinned with Vimoutiers, just about an hour’s drive from Caen, in Normandy, where the ferry from Portsmouth arrives. So it’s not a bad journey! Next year, is the 35th anniversary of the Twinning, and consequently, there will be a big festival and celebrations, both here in Fordingbridge, at the end of next May, and then again for the annual festivities there in Vimoutiers, for their annual apple festival, when about 60-70 people from Fordingbridge are expected to be visiting Vimoutiers next October. Meanwhile, the next Twinning event will be the annual Murder Mystery event, on Saturday 4th February, hosted and acted by the usual suspects. Do come along: it’s great fun!